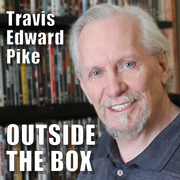 (PRLEAP.COM) Thanks to author, music journalist, and pop-culture historianHarvey Kubernik, David Kessel's cavehollywood.com has been tracking Travis Edward Pike's literary and musical renaissance since June, 2016, when Pike released his "Outside the Box" CD album. 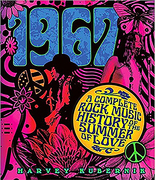 Their second interview focused on Travis Pike's Tea Party's musical accomplishments during the 1967 Summer of Love, and charted Pike's widening entertainment industry activities as an author, storytelling singer-songwriter, poet, screenwriter, producer, and director, up to May 2017. In this current January 2018 interview, Kubernik's focus shifts to Pike's 1997 award-winning, critically-acclaimed "Grumpuss,", an original epic narrative rhyme Pike wrote, produced, directed, and performed before a live audience at Blenheim Palace, Oxfordshire, England, birthplace of Sir Winston Churchill and home of the Duke of Marlborough, in a charity gala staged for the UK Save the Children Fund. 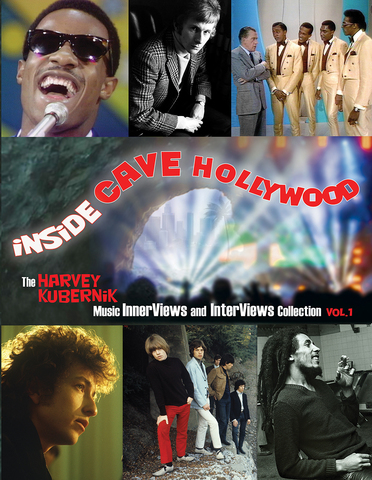 Many of Kubernik's works for cavehollywood.com have been published in an oversize, color illustrated paperback, "Inside Cave Hollywood, the Harvey Kubernik Music InnerViews and InterViews Collection, Vol 1,," now in release, published by Cave Hollywood. But be advised, none of these newer Kubernik – Pike interviews appear in that book, so if you want to read them you'll have to click the links provided above or search for them on cavehollywood.com.